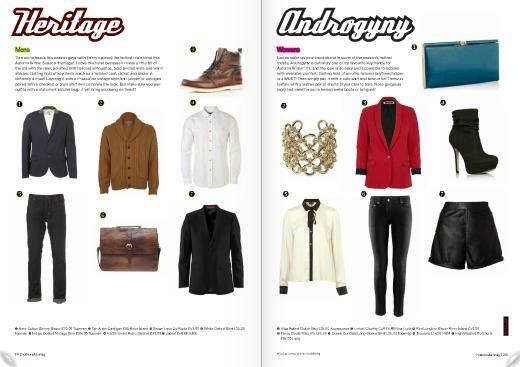 FASHION PICKS: WOMENSWEAR & MENSWEAR AW11 TRENDS IN HOTMINUTE MAGAZINE!! Previous Post PIXIE LOTT CELEBRITY LIPSY COLLECTION LAUNCH PARTY!! Next Post BLOG GIVEAWAY! : SUPERDRUG PRODUCTS! !